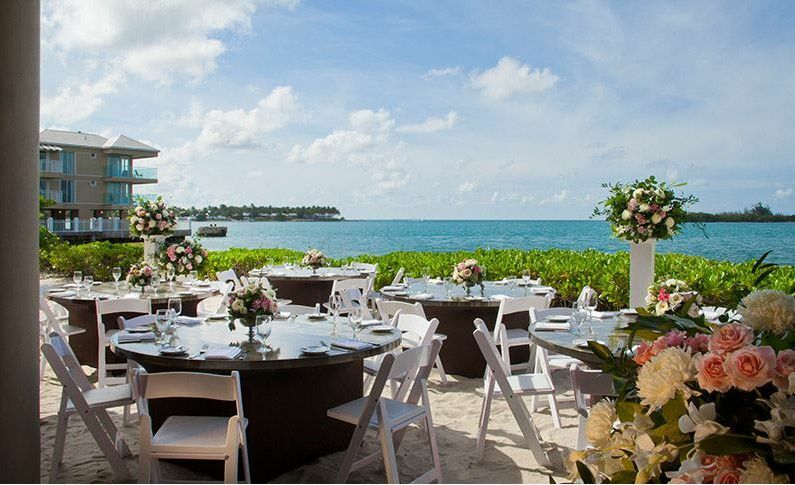 The Pier House Resort & Spa is a wedding venue located in Key West, Florida. 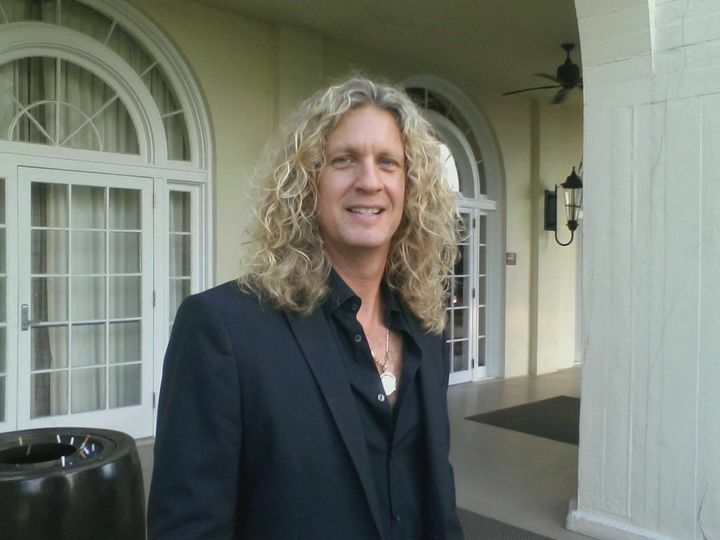 This venue, which was developed by David Wolkowsky, has a very rich history. In fact, it dates back to the late 1960s when it was first constructed. When it was complete, it served as a gathering place for both artists and writers. 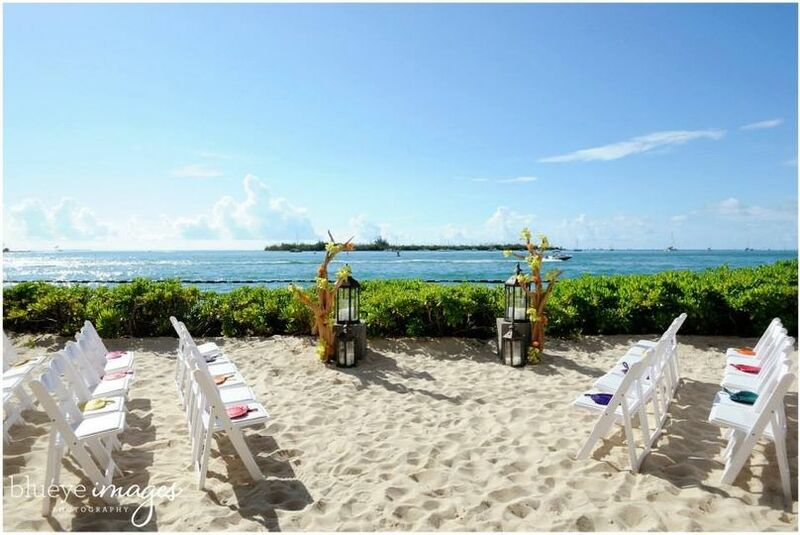 Today, couples are welcomed into this romantic site where they can host their wedding and reception. 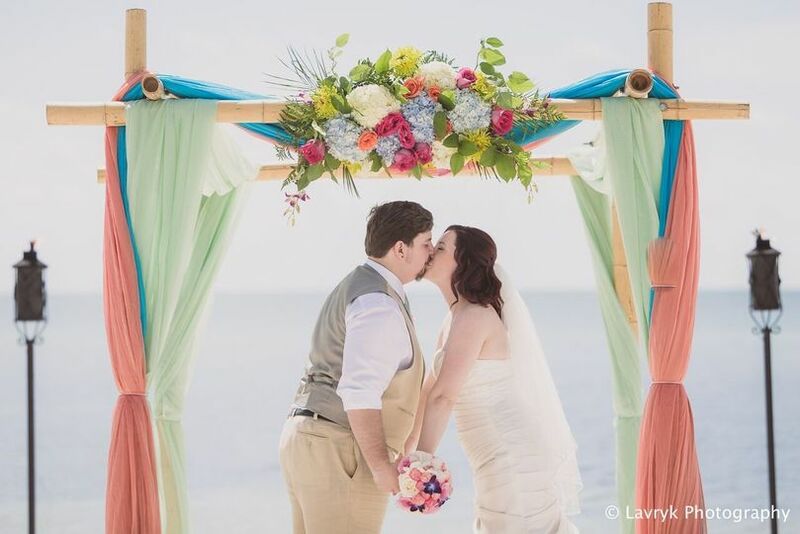 Nestled in the Old Town Key West, you will be able to exchange your vows in a site brimming with beauty and adventure. 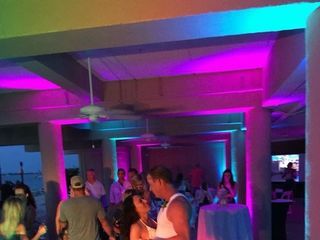 The Pier House Resort & Spa is situated in the prime location right where the Gulf of Mexico comes together with Duval Street. This gives couples scenic ocean and beach backdrops as well as many entertaining shops and activities to pursue in the local area. At the venue, you have 2,600 square feet of space to choose from. There are both indoor and outdoor site options where you can host your bridal shower, engagement party, ceremony, and reception. 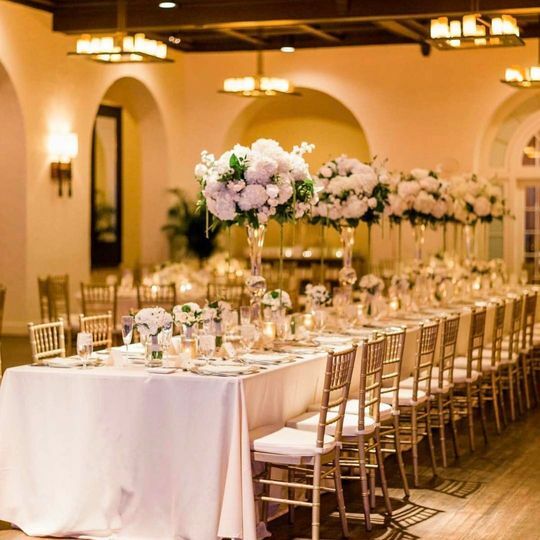 There are also elegant ballrooms for saying your vows. 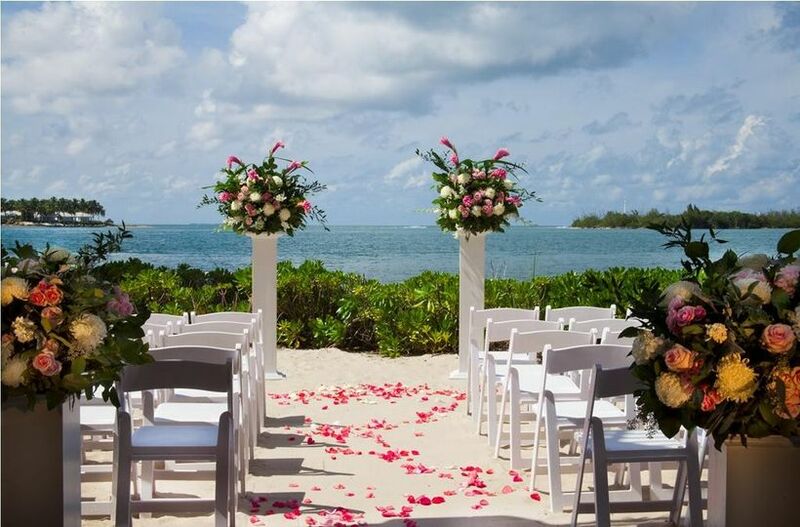 If you would like a more nature-filled ceremony, you can host your wedding in either the garden areas or on the private beach areas. 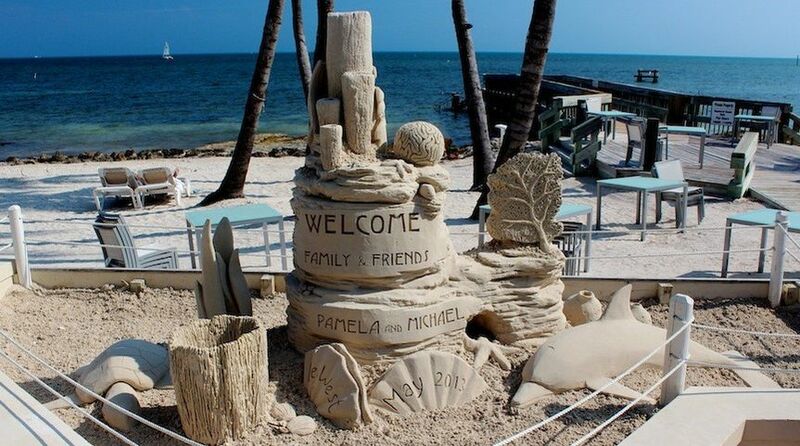 This resort can comfortably accommodate up to 120 of your friends and family. Additionally, this venue provides couples and guests with 142 rooms and suites if they would like to continue their stay. Nearly all of the rooms feature private balconies so that guests can take in the peaceful ocean views. There is an outdoor heated pool and a hot tub perfect for relaxing in after the wedding is over. 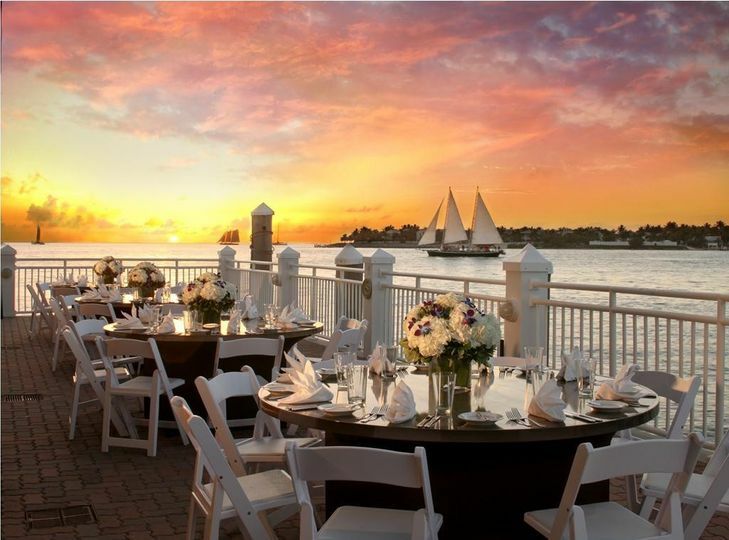 Regardless of what kind of style you are planning for your wedding and reception, you will find the perfect site at the Pier House Resort & Spa. 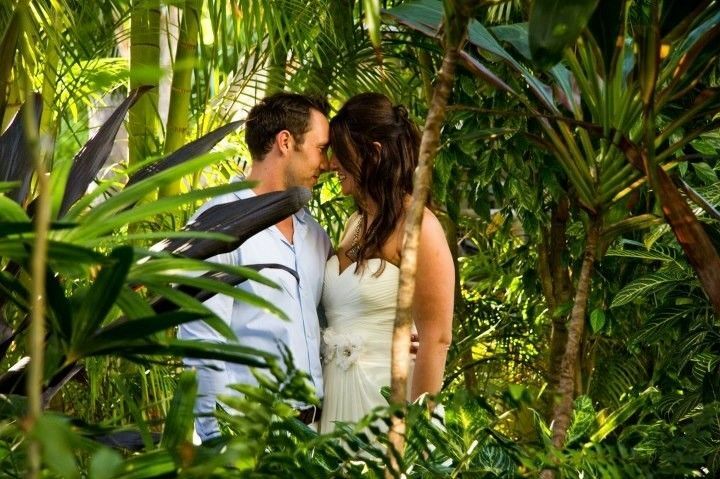 The team will help you plan all aspects of your day and help you select the best complete wedding package for your needs. 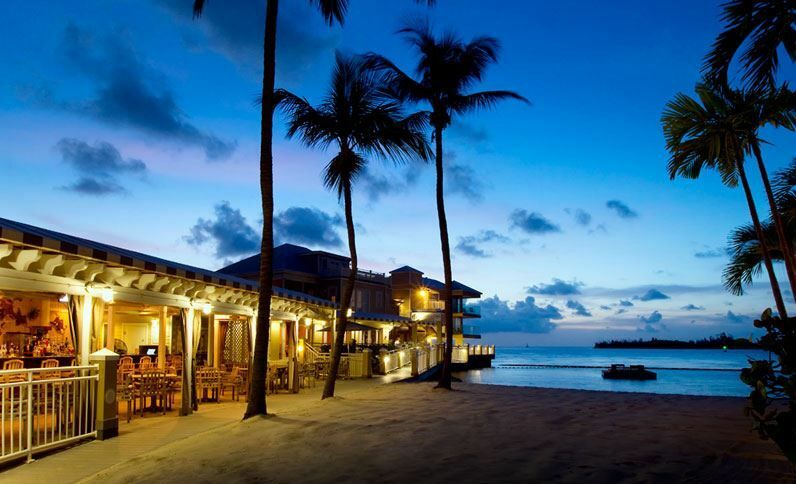 For your convenience, the resort provides you with parking, wheelchair access, and free Wi-Fi. Working with Sonia has been very easy. She answers all of my questions thoroughly and promptly. Looking forward to meeting her in person. 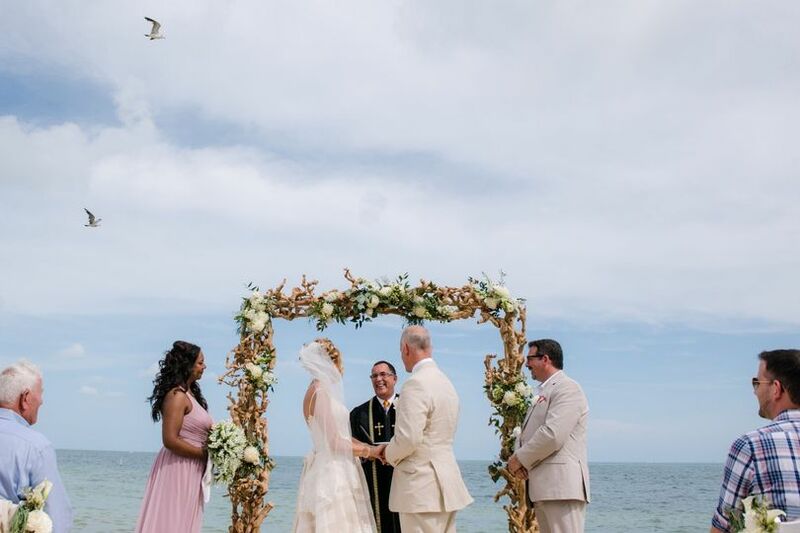 My husband and I were married at The Pier House on 6/16/18 and we couldn't have been happier choosing this venue for our special event. Sonia, along with all of the staff, were great! 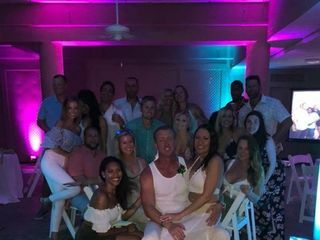 We had a very non traditional ceremony and reception, and all of our guests said it was one of the best times that they have ever had. 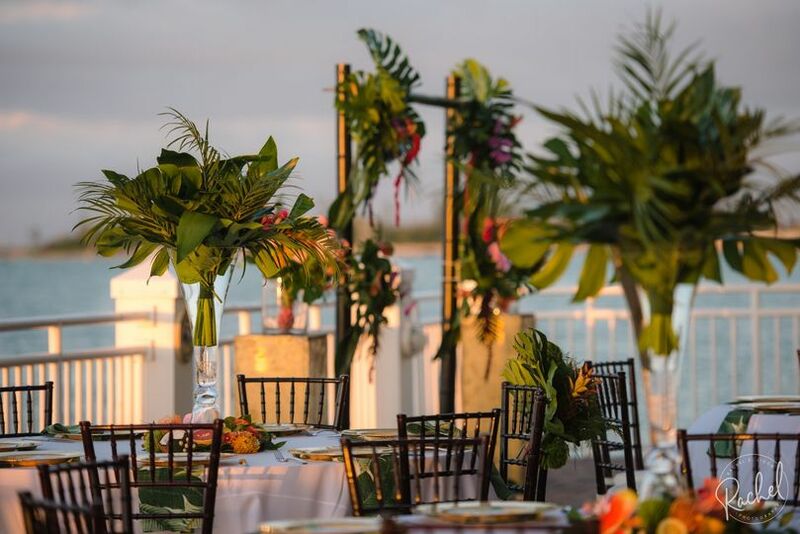 As Bride and Groom, being pulled in every direction, we did not get the chance to sample the food, but we heard from all of the guests that everything that was brought out tasted amazing. We did a 2 hour cocktail reception with horderves only, and it was perfect. 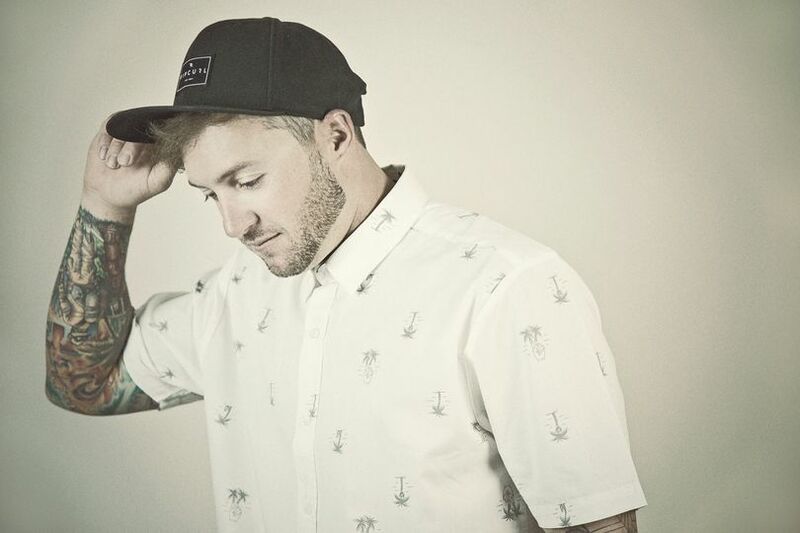 I also recommend DJ Aaron Moore! He was the best, and everyone was dancing. 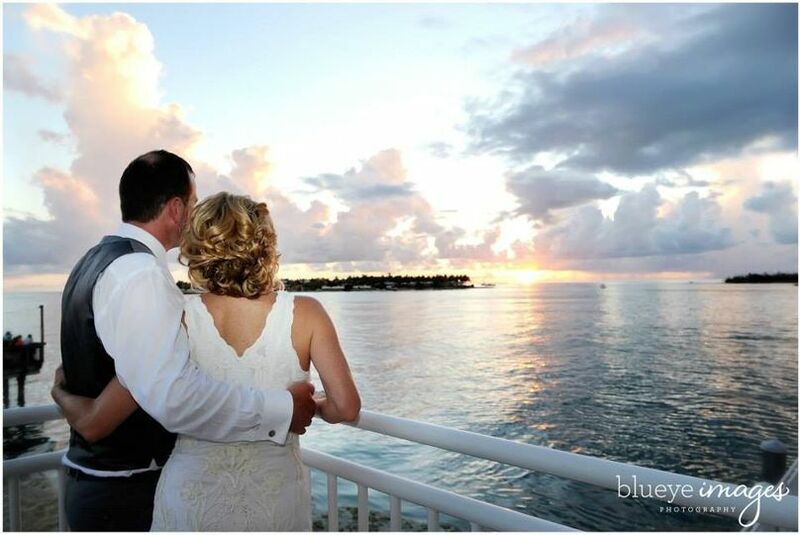 Thank you Pier House for assisting in making our wedding memorable for all. We will be back soon to say "Hi"
Thanks Allison, you guys were great to work with and it was an absolute pleasure hosting you along with your family and friends. We got married here in April 2018. We could not have planned a better place to get married. 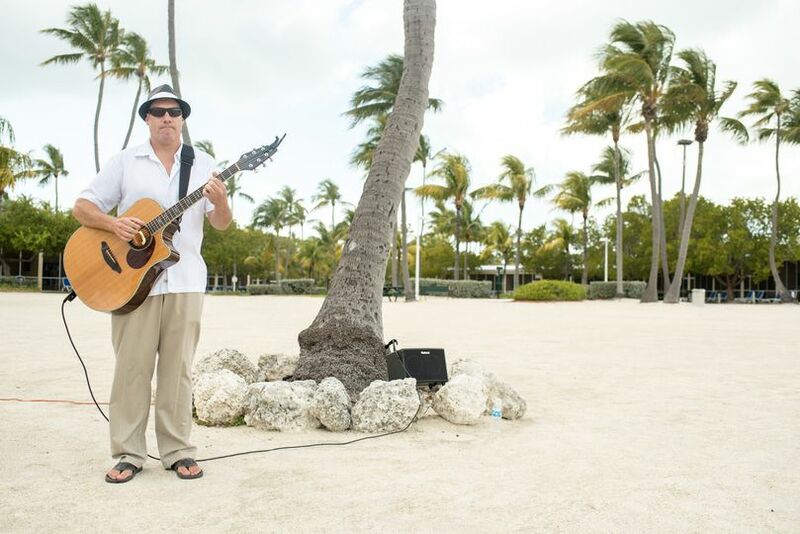 The coordination with Say Yes in Key West was flawless and everyone helped make our day absolutely perfect! 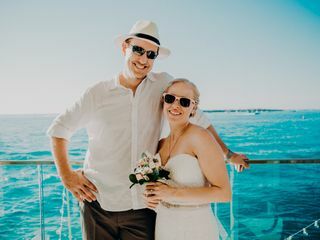 We opted to reserve one of the rooms overlooking the sunset terrace, where our reception was held, and it made for the most amazing experiences and pictures. The food (steak and lobster) was superb. The space was gorgeous. Everyone was nice and accommodating. If I had to do it all over again I wouldn't change a thing! Hope to see Pier House on our 1 year anniversary to celebrate! 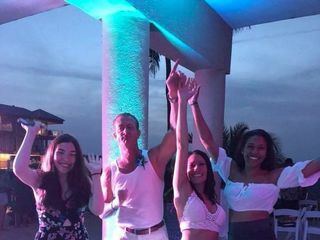 Thank you Angela and it was a pleasure hosting you along with your family and friends for such a memorable occasion and we will definitely see you next year. Congratulations and all the best!